Its a very nice & functional bag. 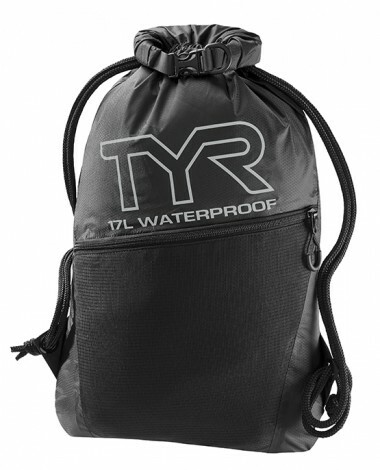 Fits the necessities: xtra towel, change of light weight pants, top, goggles, earplugs, and underclothing. The outside pocket is great for my keys. 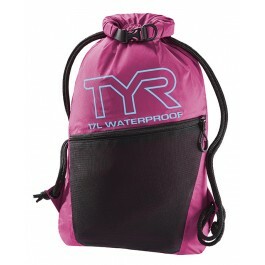 I think I need an Xtra bag that is smaller and waterproof for my wet gear after I'm finished with my swim though. Q: Would this be a good pack for practice? 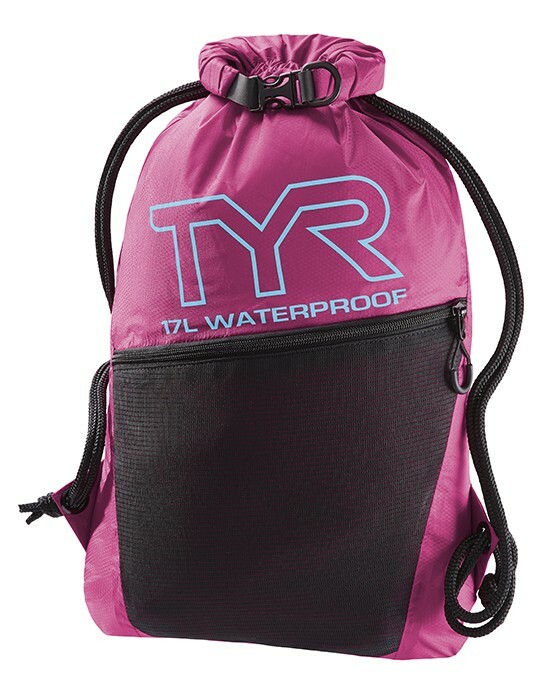 Can it fit a Towel, goggles, suit and water bottle?